Rhizome | Blog Posts tagged "Chinese internet"
Ben Valentine | Wed Feb 4th, 2015 12:31 p.m.
Gabriele de Seta is a PhD student at The Hong Kong Polytechnic University, currently researching digital folklore and media practices in mainland China. I met de Seta a few times in Hong Kong to discuss his research after following his research archives and reports on Tumblr and NewHive. 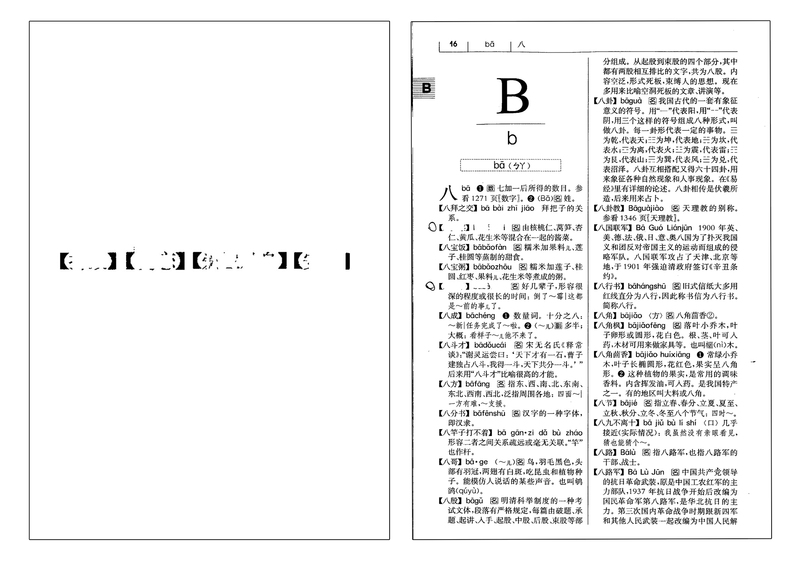 While much has been written about the Chinese internet in terms of governance, censorship and contention, de Seta focuses instead on the complexity and nuance of the forms of vernacular creativity which characterize Chinese internet culture. This interview was conducted over email. Ben Valentine: In your most recent NewHive post, you explore Chinese Internet culture (网络文化 or wangluo wenhua) through the visual vocabulary produced by image search results from Baidu, China's largest search engine. 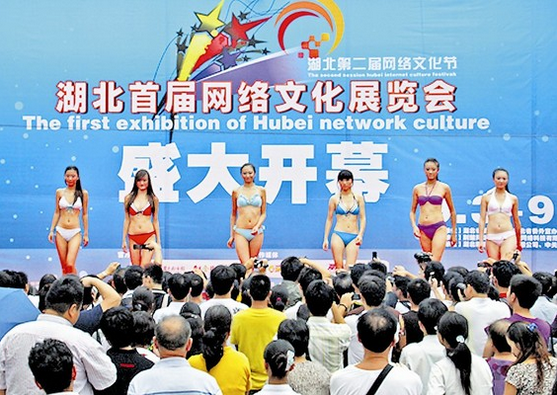 Could you share some indicative images and briefly describe their value for Chinese net culture? Gabriele de Seta: I put together that short essay precisely to question certain assumptions that are almost automatic when talking about China and the internet. My hypothesis was that "internet culture" as a concept is itself part of a very specific Euro-American discourse around digital media—when I talk about internet culture, you know perfectly well that I am referring to multiple platform-specific repertoires of genres of interaction and user-generated content: you know I am talking about internet memes and YouTube celebrities, rickrolling and LOLcats, animated .GIFs and greentext stories. The idea of an internet culture, so to say, is itself part of our own internet culture—an idea rooted in the early communities of garage geeks and programmers, the aesthetics of the home computing era and the hacker ethics of the '90s. But is this the case everywhere?